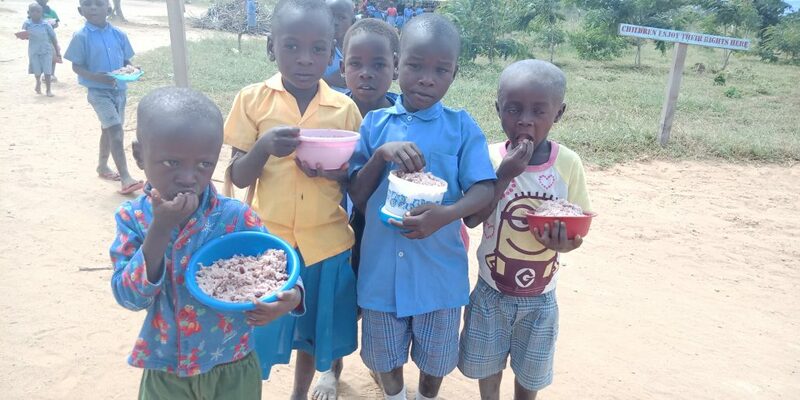 Since 2016, Learn Foundation continues to provide financial support for 3-days per week school feeding program for 280 children and 8 teachers of Makonjemare school enabling them come to school, stay alert in class and look forward to better learning the following day. 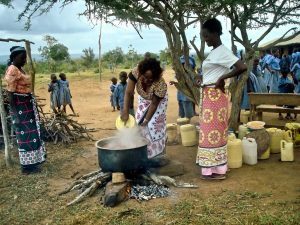 Food at home is a big challenge in most families of Makonjemare school because of high poverty levels and prolonged drought. 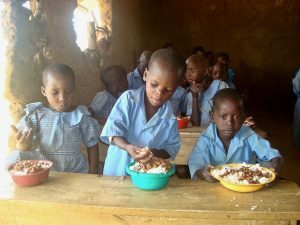 Its sad that there are families that we work with at Makonjemare school that can not afford at least one meal a day. 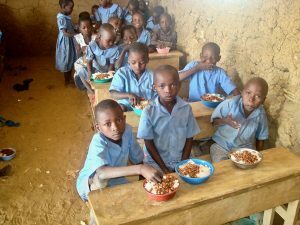 95% of the children from the school come from such families and this makes it difficult for them to attend school everyday. 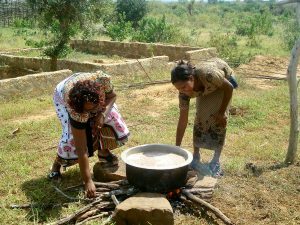 Those that struggle to be in school hungry, are not able to concentrate with their learning; they are weak, dozing off in class and are very unhappy. 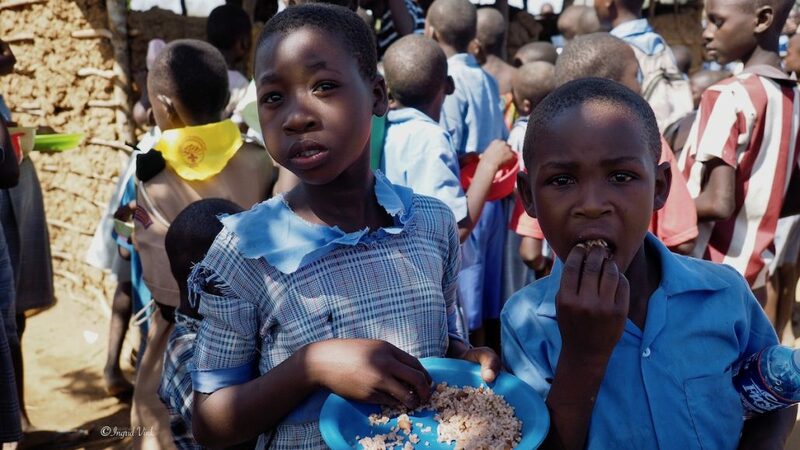 Through the kind support of Learn Foundation, LIBA is able to provide a meal of Rice and Beans to all 265 children of Makonjemare three times a week throughout the year. This has improved access, retention and transition in school and their performance has also improved because children are vibrant and willing to learn.